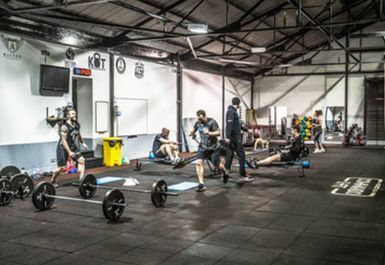 Commando X-Fit is an excellent functional fitness gym with a wide range of equipment which will help you to reach all of your health and fitness goals. There is an excellent variety of equipment in the gym. 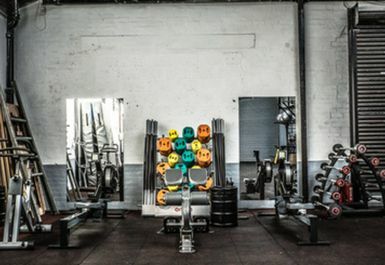 It houses squat racks, Olympic bars, kettlebells and dumbbells, wall balls and a selection of benches. 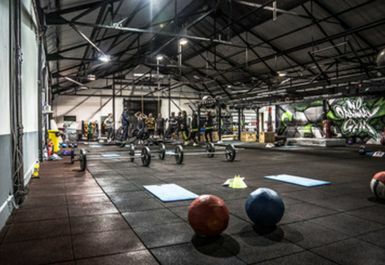 There is also a 27m functional training rig, a cable cross over machine and a complete rubber floored area with plyo boxes, prowlers, sledges, body pump bars, barbells, pull up bars, climbing ropes and crash mats. Spin bikes and resistance equipment are also available. 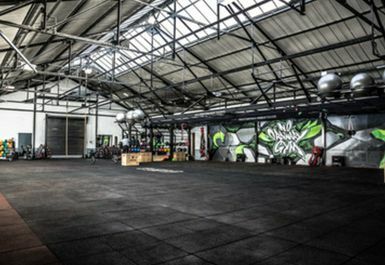 If you’re looking for something in addition to the excellent gym facilities, why not try a Commando X-Fit class, available at an additional cost? 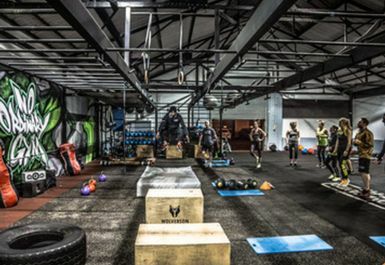 All Commando X-Fit sessions are achievable, varied and tailored to allow individuals to work within their own physical limitations, which allows the sessions to be challenging but enjoyable throughout. These outdoor sessions will burn between 500 and 800 calories. Instructors have years of experience in the Royal Marines physical training branch and Royal Navy rehabilitation unit. 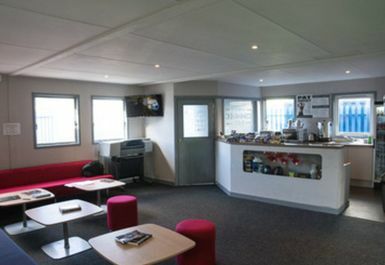 Commando X-Fit provides you with full shower and separate changing facilities a disabled toilet and a small shop, stocking a variety of clothes, drinks and fitness supplements. If you’re stuck in a bit of a rut, looking for a supplement to your normal gym routine or working towards a sporting event, the equipment and staff at Commando X-Fit will be able to help you to get the most out of your workout, allowing you to reach your health and fitness goals more quickly, whatever they may be. 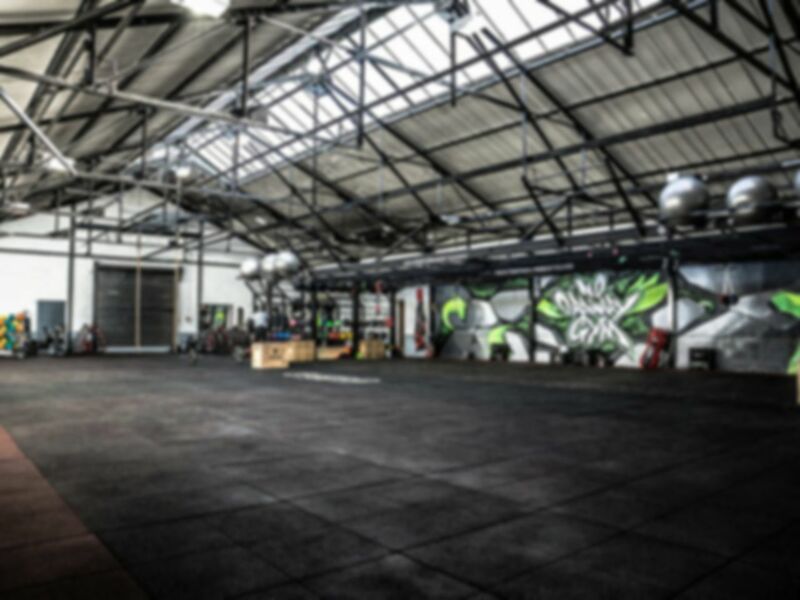 Commando X-Fit is located in Hillington Industrial Estate. The club is less than half a mile away from Hillington West train station and on-site parking is available.